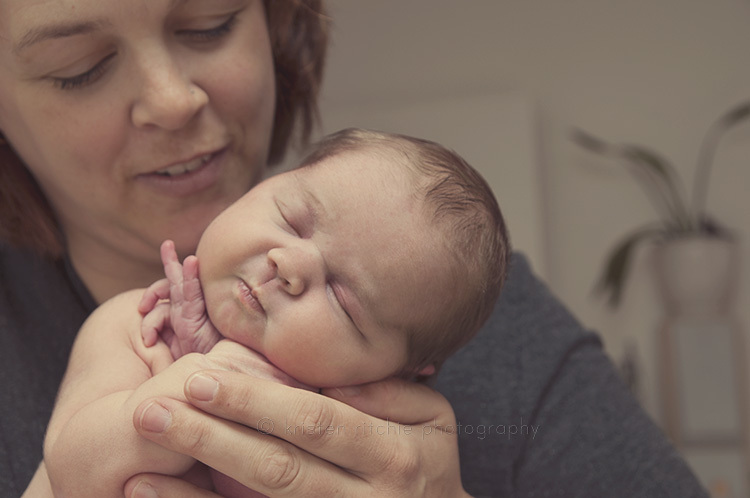 I’m not finished editing this lot yet, but knew it was high time I posted some images and what better way to start the new year than with a newborn. This little bunny is 6 days old, born shortly before Christmas day. A little sister to a big brother. 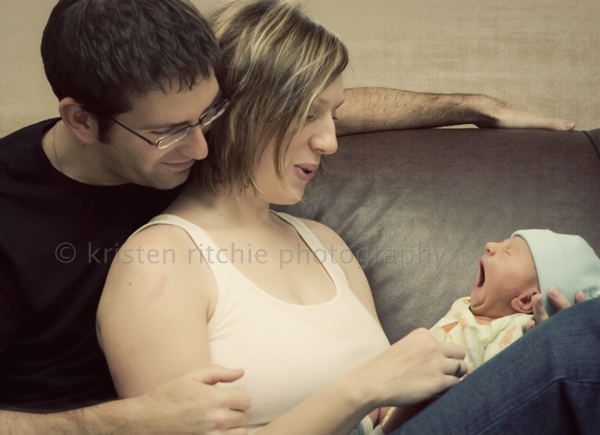 She was a gem during our shoot, sleeping easily throughout. I know the changes in her are already showing from only 2 weeks ago… how fast we grow. 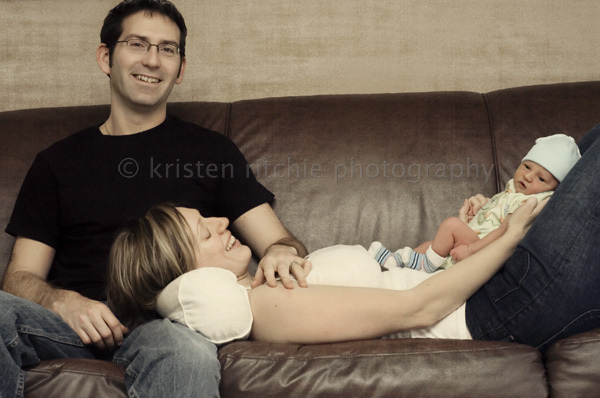 If you are pregnant, it’s best to book your maternity or newborn session date early so I can ensure I have a date reserved for you. 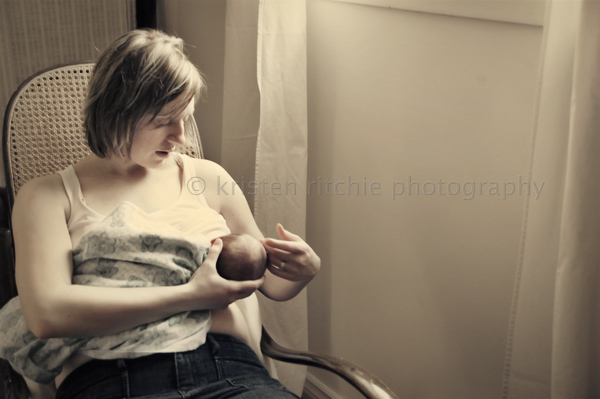 The maternity session is done during your last trimester, so somewhere between week 28-42. 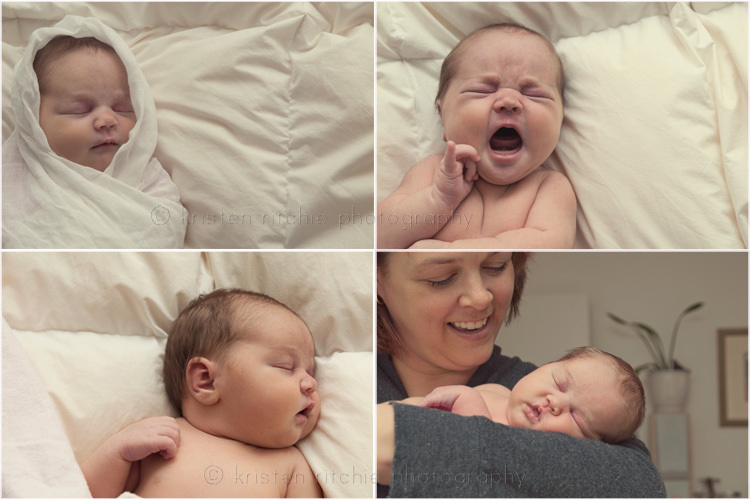 Little miss Abby made her grand entrance 6 days before our scheduled session date which was perfect timing. 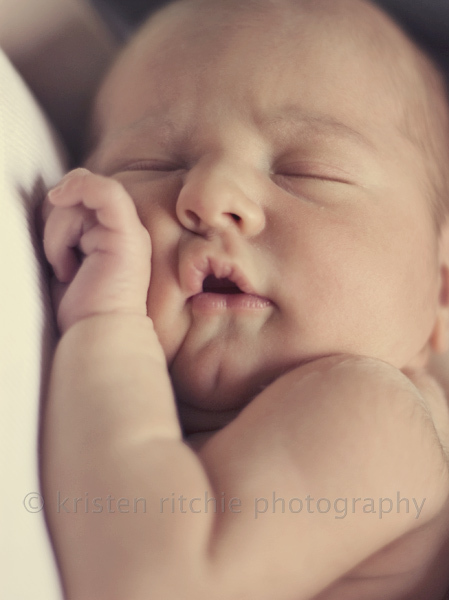 Newborns are best photographed within 2 weeks of birth b/c they are less likely to be disturbed while sleeping and it’s before baby acne appears which is usually around 3 weeks. 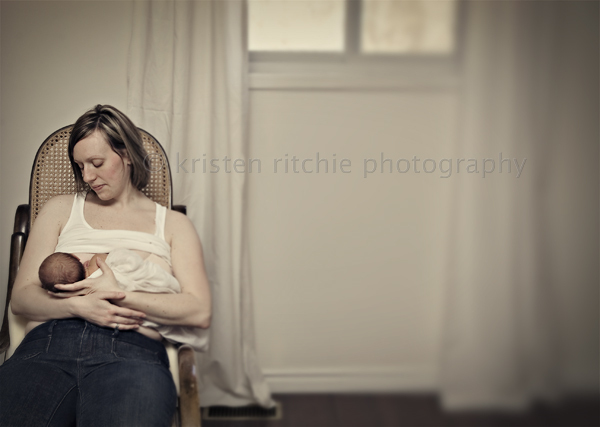 Newborn sessions are pure pleasure, especially when I meet real down to earth parents like this couple. 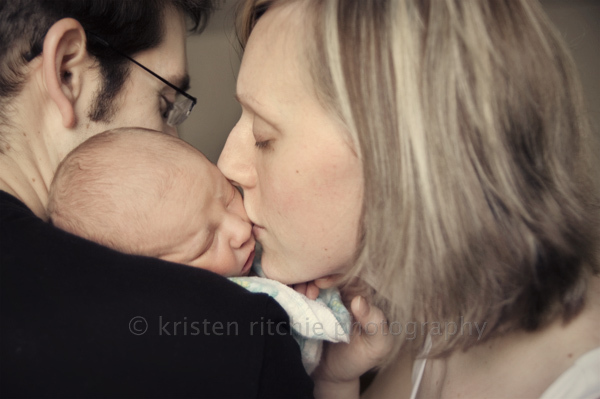 Thank you for allowing me into your lives at the beginning of your wonderful new adventure as parents. It makes me happy knowing you will have these images to cherish always as you watch your daughter grow.